The continuation series will produce nine more. 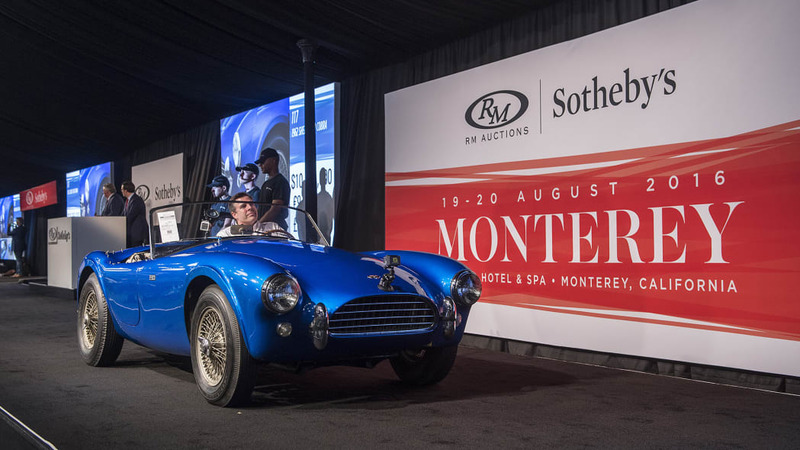 In case you missed out on buying the original 1962 Shelby Cobra (pictured above) at the RM Sotheby's Monterey auction a few weeks ago, we have good news. 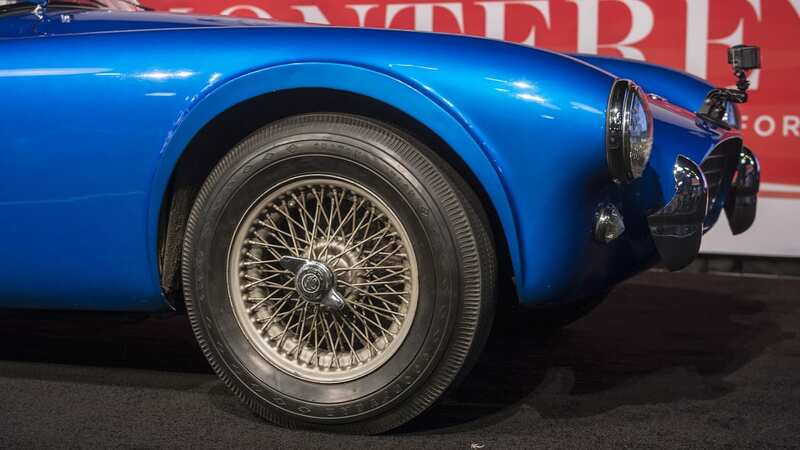 According to Autocar, the AC restoration shop, AC Heritage, will use original tooling to build nine more 1962 AC Cobras. 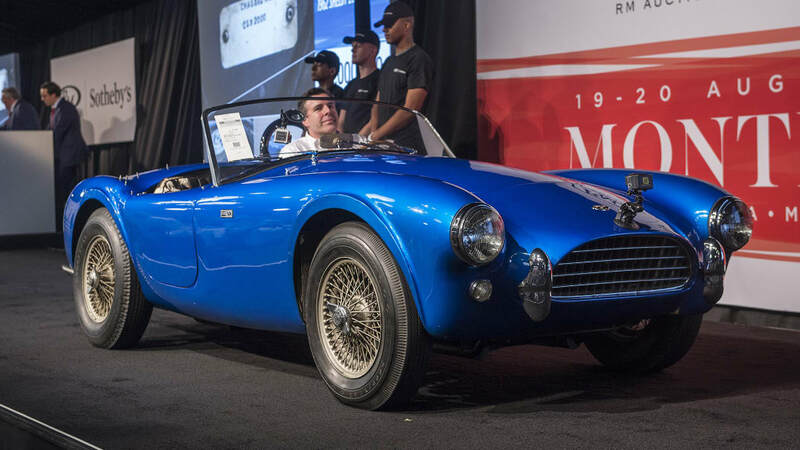 The model is called the AC Cobra Mk1 260 Legacy Edition and will be built to the exact same specifications as the original Cobra. 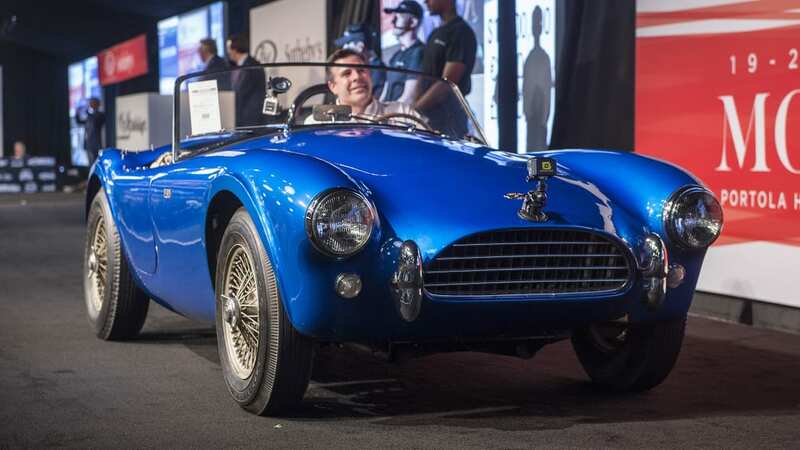 That means it will have the same hand-built aluminum body, twin-tube chassis, transverse-leaf spring front suspension, and live rear axle as the original Shelby version. They even found new 260 cubic-inch V8s to use. 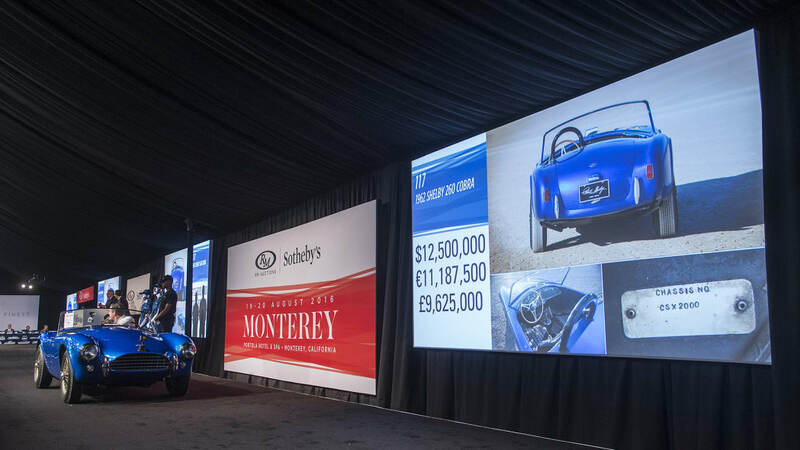 If you're interested, you should know that these cars aren't cheap. 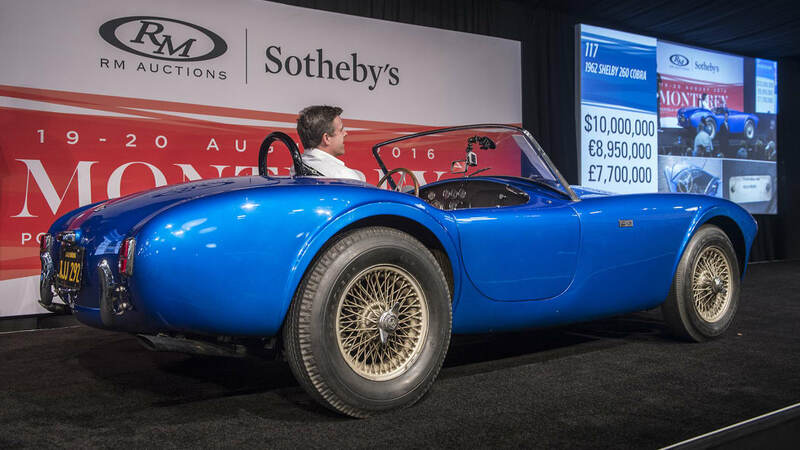 AC Heritage plans to sell them for £500,000, or nearly $670,000. The company also expects the first three should be done next year. 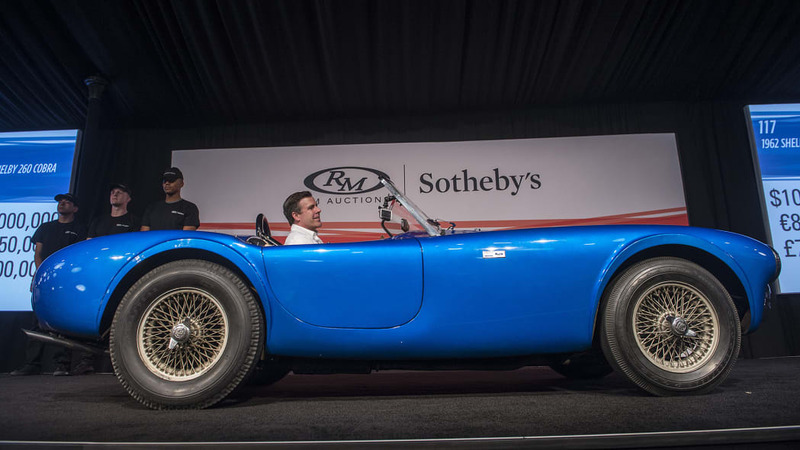 As pricey as one of these new Cobras is, it's still a bargain compared with the whopping $13.75 million paid for the first Shelby Cobra. 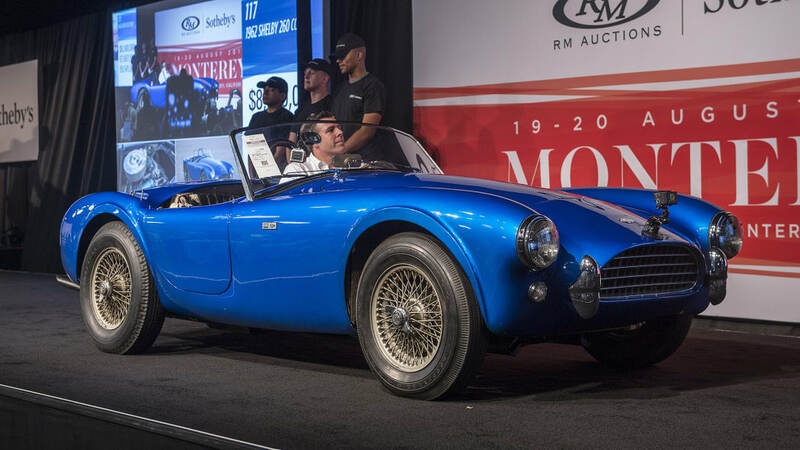 Sure, the original is an incredibly historic car and has never been restored, but for a fraction of the money, you can get a functionally identical car. One that has an interior that isn't in tatters, and can come in blue or yellow! You tell us what the better deal is.